Previously, I have written about Eleanor Morse and her award-winning novel, The Unexpected Forest. Since that time, Eleanor has written her third novel, White Dog Fell from the Sky, whose publication by Viking she celebrates next Friday, January 11th. Portland’s beloved Indie bookstore, Longfellow Books, will host a wonderful evening of Zambabwean music, beginning at 6:30 p.m., followed by Eleanor reading from her book at 7 p.m. 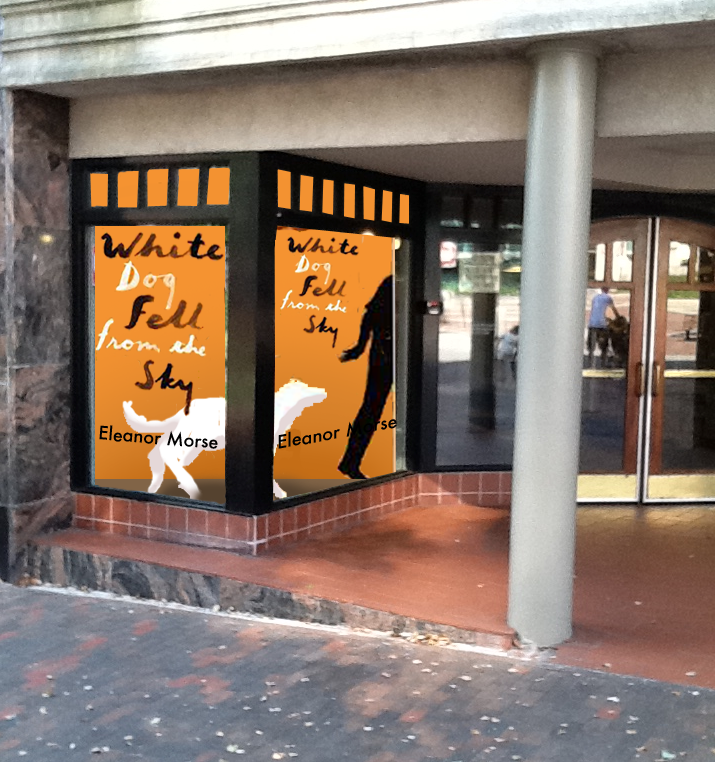 Interested in learning more about Eleanor and her newest novel, White Dog Fell from the Sky? Read my interview with Eleanor here. –Patricia Erikson is a Peaks Island-based writer and educator who blogs about the literary community on Peaks Island at Peaks Island Press.